Remember your first Magic 8 Ball? The original eight-ball first appeared in the 1940's during an episode of the classic TV comedy, The Three Stooges. In the Three Stooges episode, the eight-ball was just called a "magic ball". It wasn't until years later that the classic version we know today first appeared in stores. For most of us, the eight-ball was our first, child-like foray into the world of divination. Some kids thought of it as a simple toy. Others embued the black plastic sphere with otherworldly properties and peered deep into its mysteries. The first versions of the magic-ball looked more like a crystal ball. In 1950 the first magic 8 ball was commissioned by Brunswick Billiards (hence it's similarity to a pool ball) and the rest is history. On the original Magic 8-Ball there were a total of 20 answers. Interestingly, the breakdown of the original answers was: 10 positive, 5 negative and 5 neutral. Now you know why you had a happy childhood. 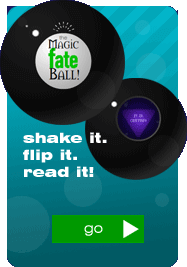 "Magic 8-Ball" is a registered trademark of Mattel, Inc. 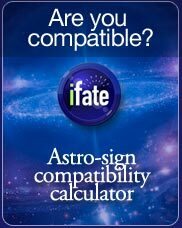 This site and its content are not affiliated with Mattel, Inc or the original "Magic 8-Ball". Also known as "The Fork in the Path", this simple rune reading is used to gain clarity and insight into two different options. Need help making a big decision? 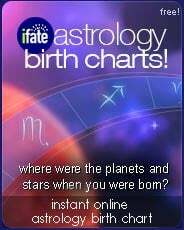 This rune reading often provides excellent insight.